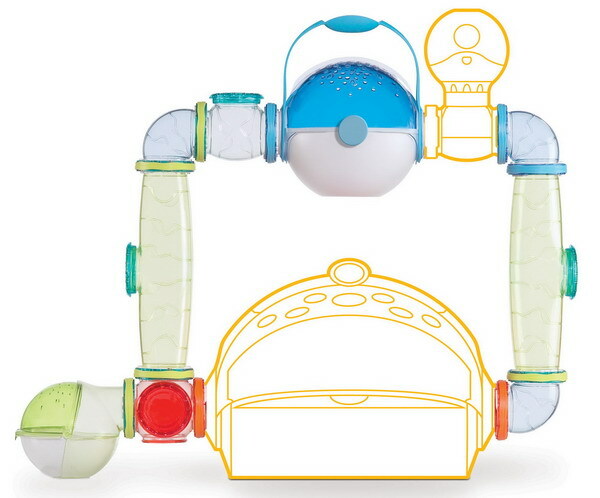 Habitrail OVO Home Pink is a complete, all-in-one habitat with an innovative, fun design that creates the perfect environment for hamsters. 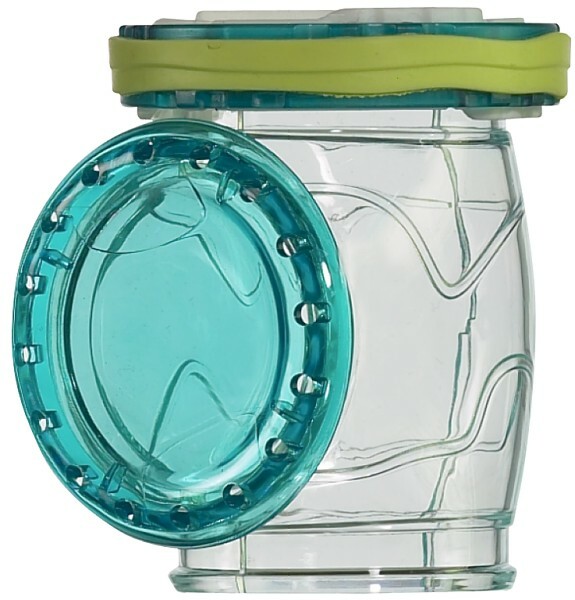 A colorful, transparent cage with accessories that allow you to watch your pet eat, sleep, play and exercise. This cage features a deep base with rounded corners for easy cleaning, a large retractable roof allowing easy access to your critters and thier home, air vents control drafts yet provide plenty of ventilation, escape proof locks in the front and back to make certain your pet remains secure. * 2 windows and 2 lock connectors. * Measures 13.9" x 13.9 ".